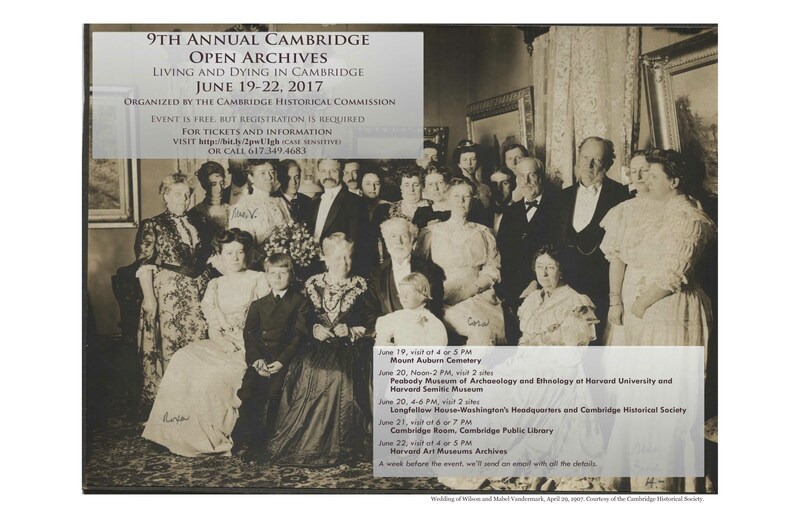 Join us for the 9th Annual Cambridge Open Archives, June 19-22, 2017! This event is FREE but registration is required. Sign up here. 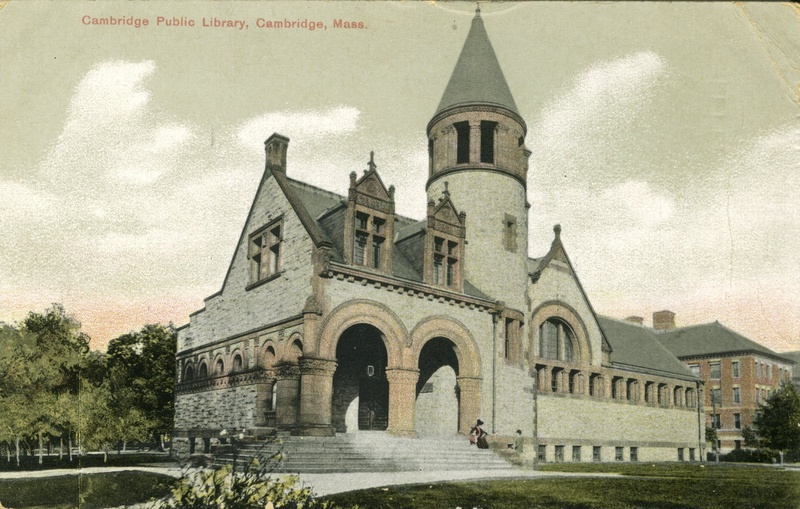 Our participants this year: Mount Auburn Cemetery, The Peabody Museum of Archaeology & Ethnology at Harvard University, the Harvard Semitic Museum, Longfellow House – Washington’s Headquarters, The Cambridge Historical Society, The Cambridge Room (Cambridge Public Library), and the Harvard Art Museums Archives.